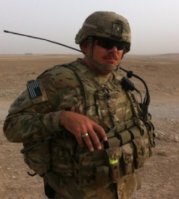 Recently, veteran Jeremy Paris was recognized as one of the 2017 HillVets 100 in the Media category. 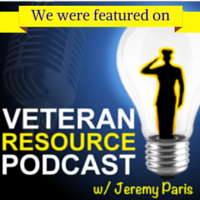 His work on the Veteran Resource Podcast has provided a place for veterans and those who want to support them to be able to learn about resources available in order to successfully navigate their post-military life. 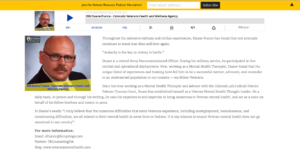 I had the honor of joining Jeremy on episode 96 of the Veteran Resource Podcast, talking about veteran mental health and how the Colorado Veterans Health and Wellness Agency is trying to make a difference in El Paso County, Colorado. Enjoy the episode, and stick around and listen to some of the other episodes. If you are a veteran, support veterans, or work with veterans in any way, Jeremy’s podcast is a great resource. You can follow the Jeremy and his podcast on many platforms, including Twitter and Facebook, and find the podcast on iTunes and other platforms.